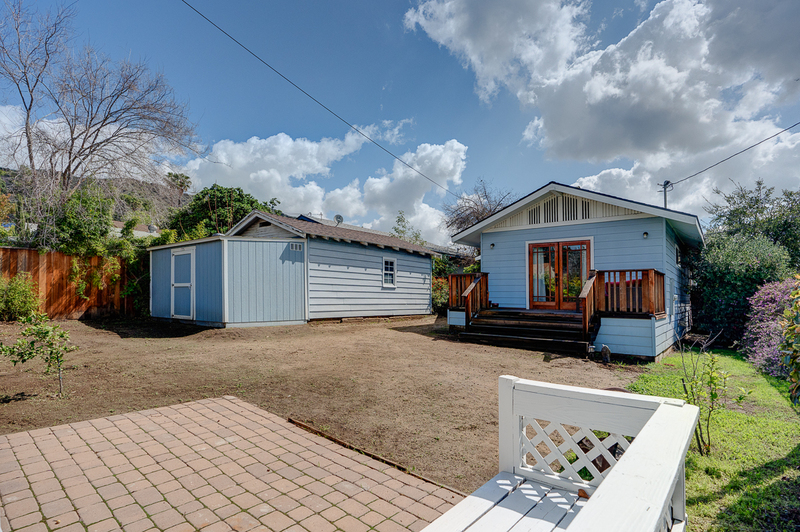 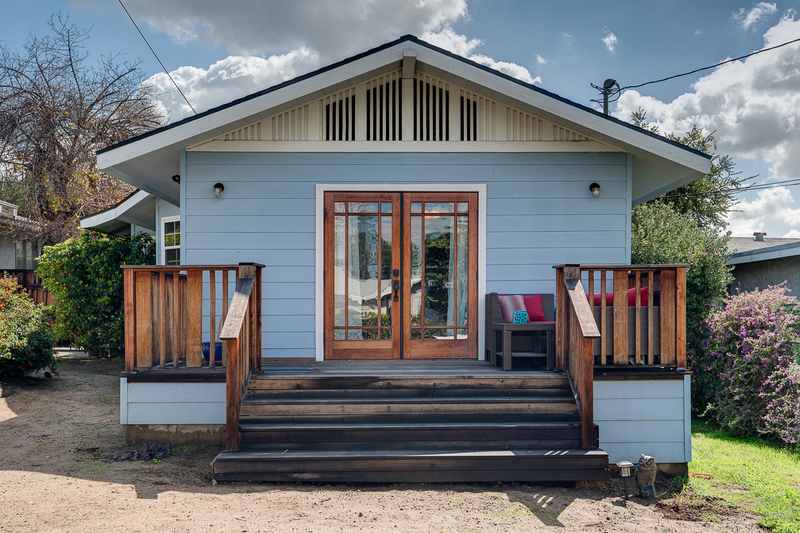 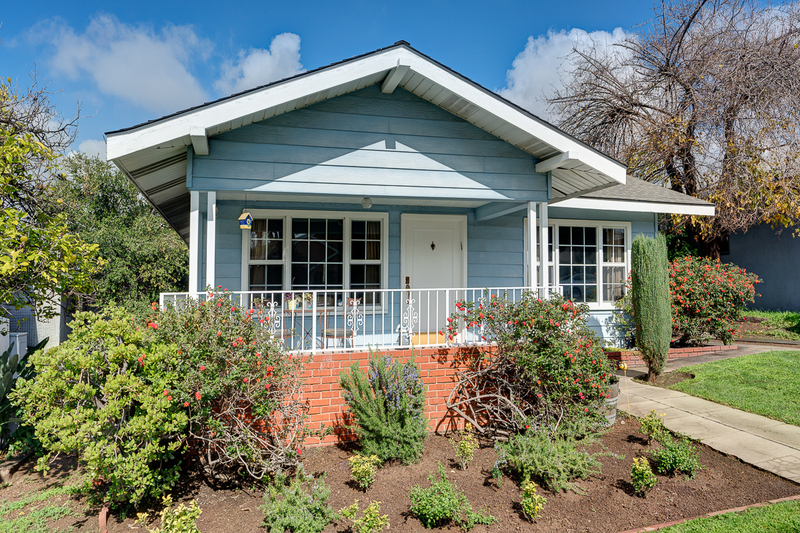 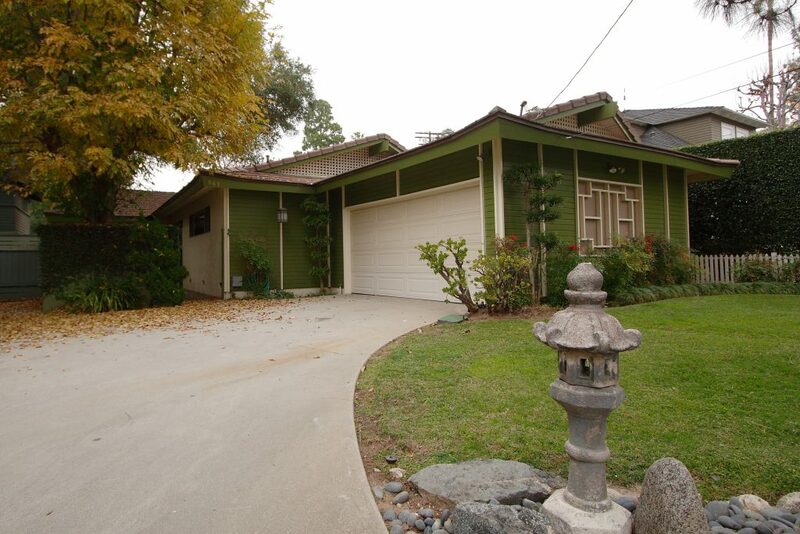 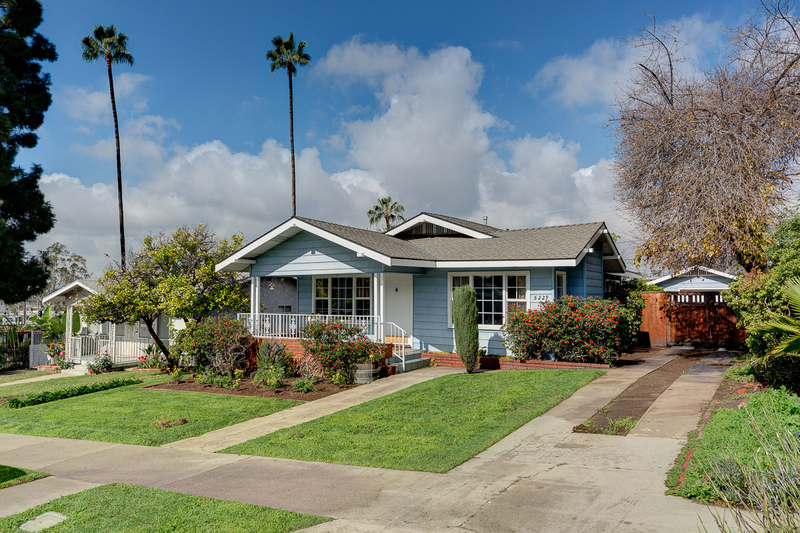 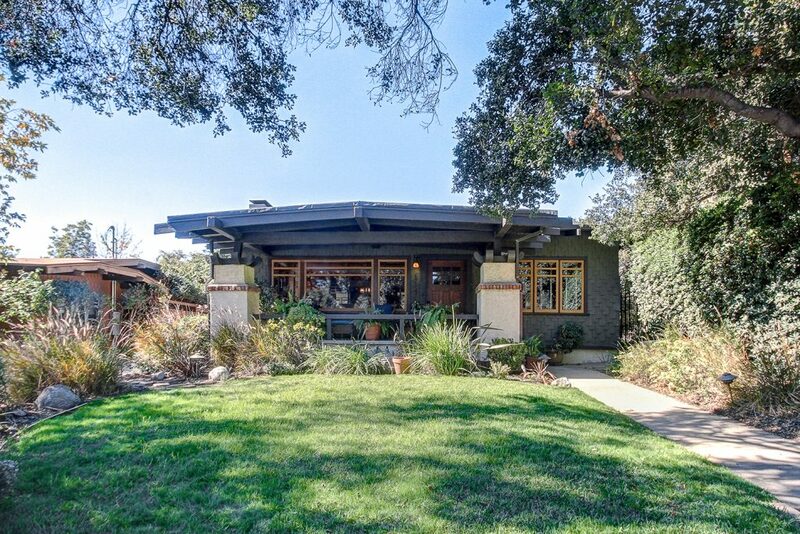 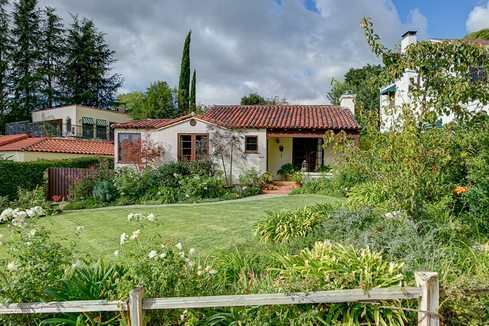 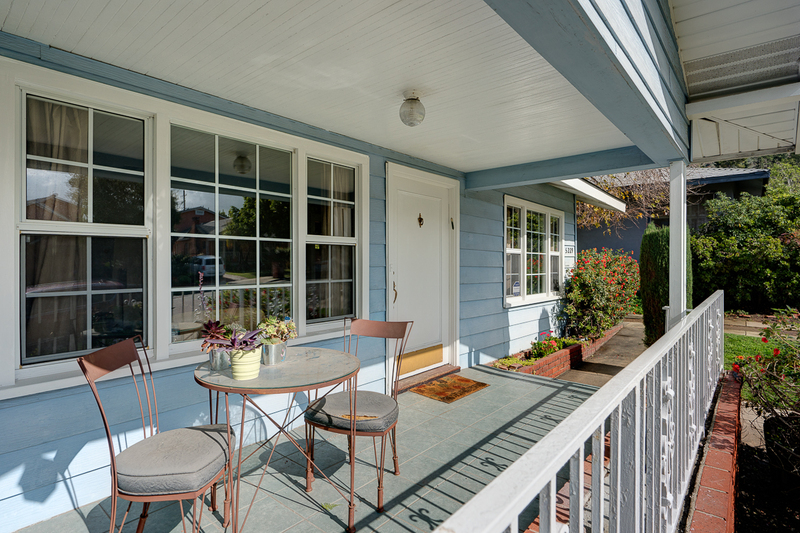 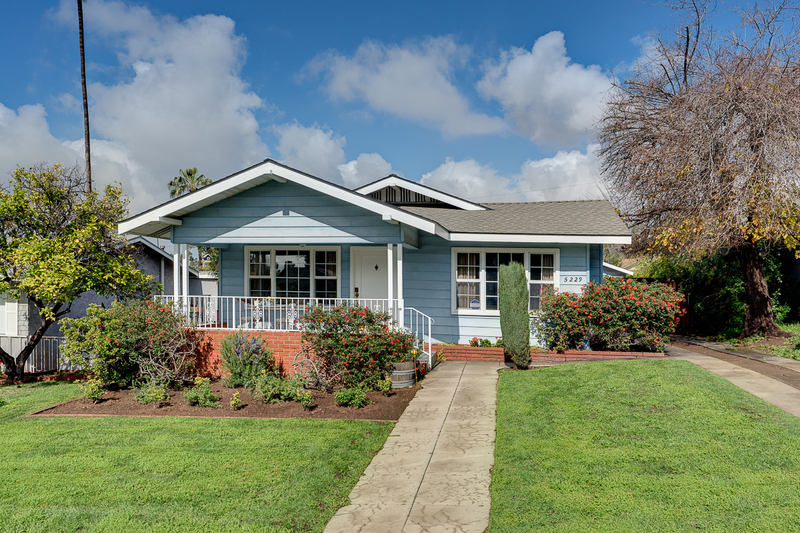 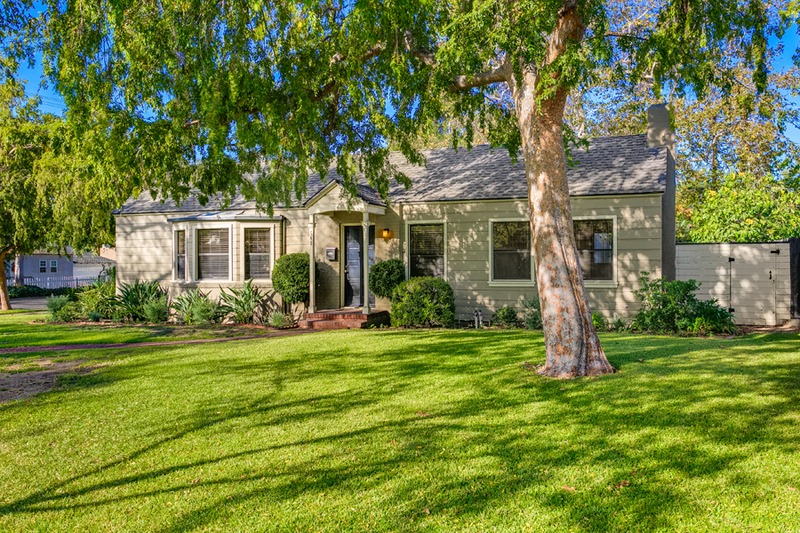 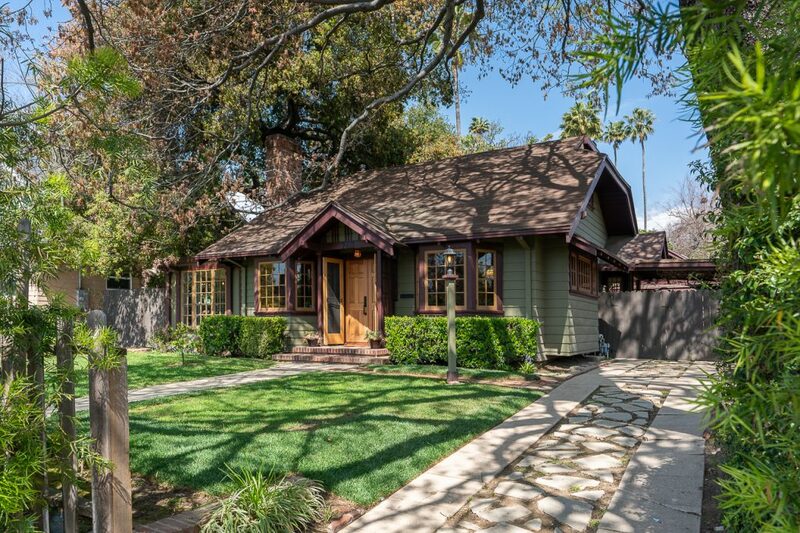 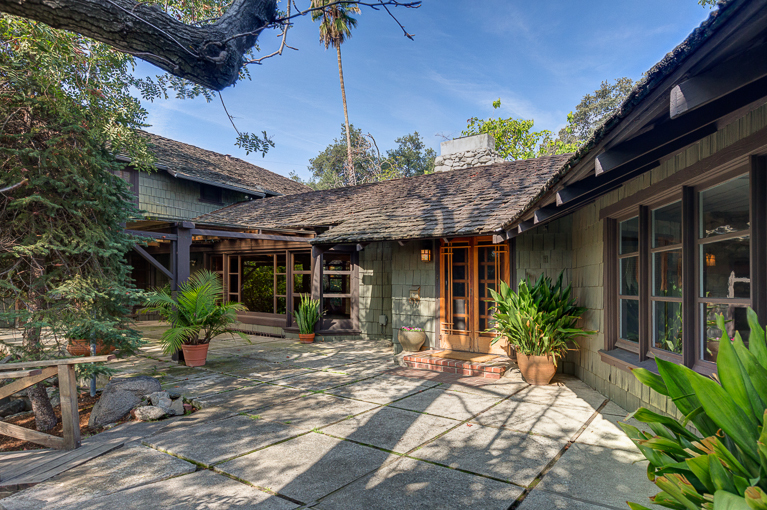 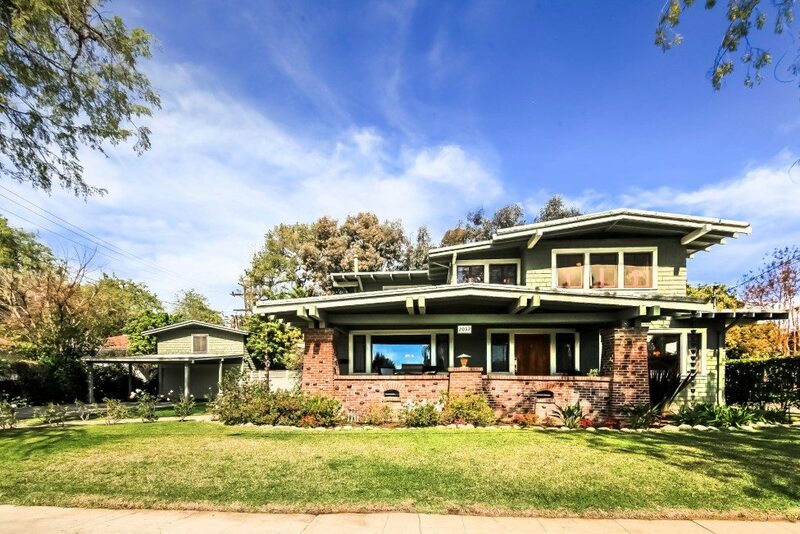 This charming Craftsman Bungalow, built in 1921, is located in one of Eagle Rock’s most sought-after neighborhoods. 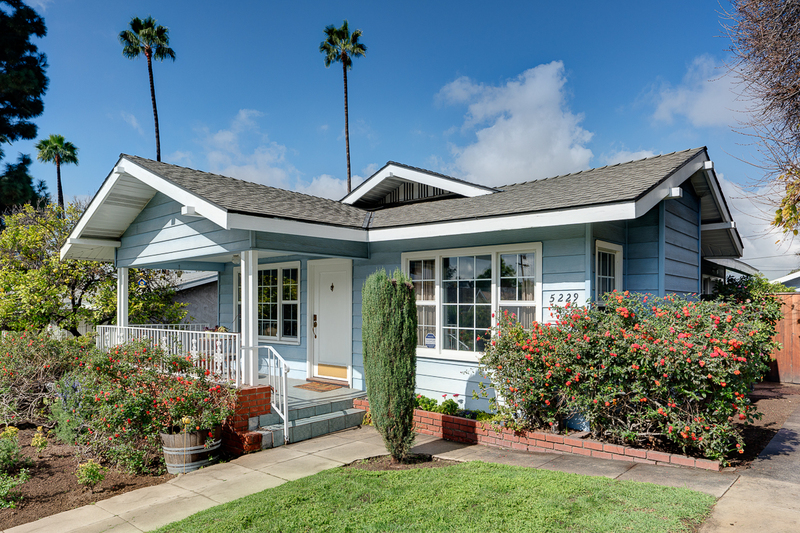 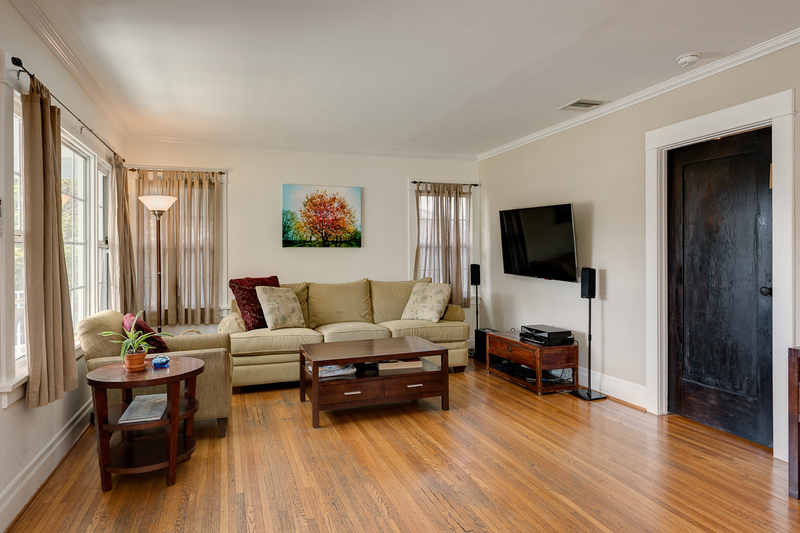 Its classic floor plan features a broad front porch, two bedrooms, two remodeled baths, living room, dining room and spacious kitchen with adjacent laundry room, plus a convertible den. 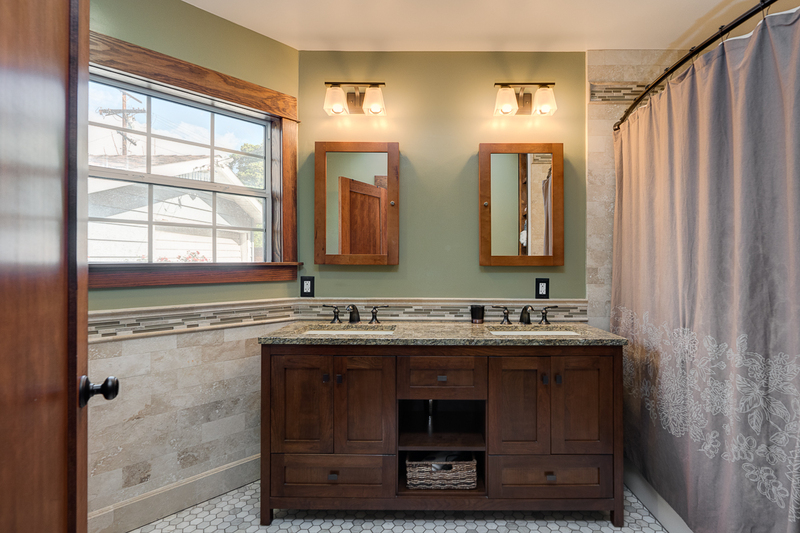 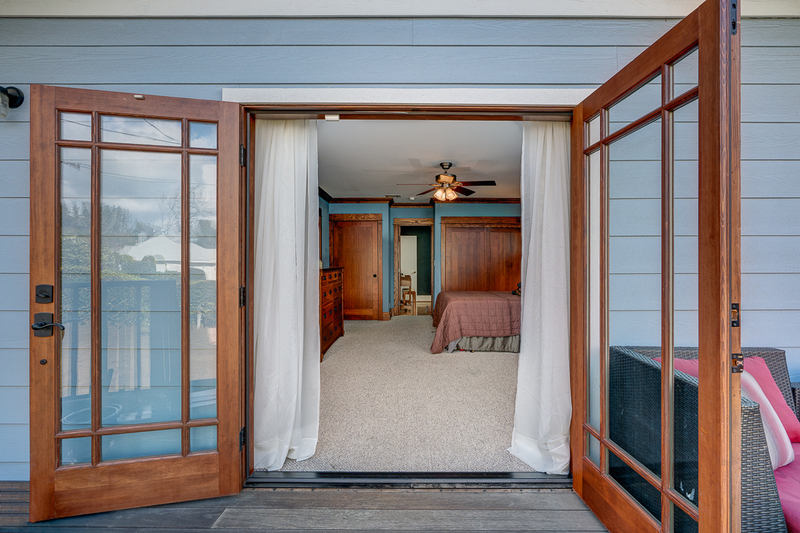 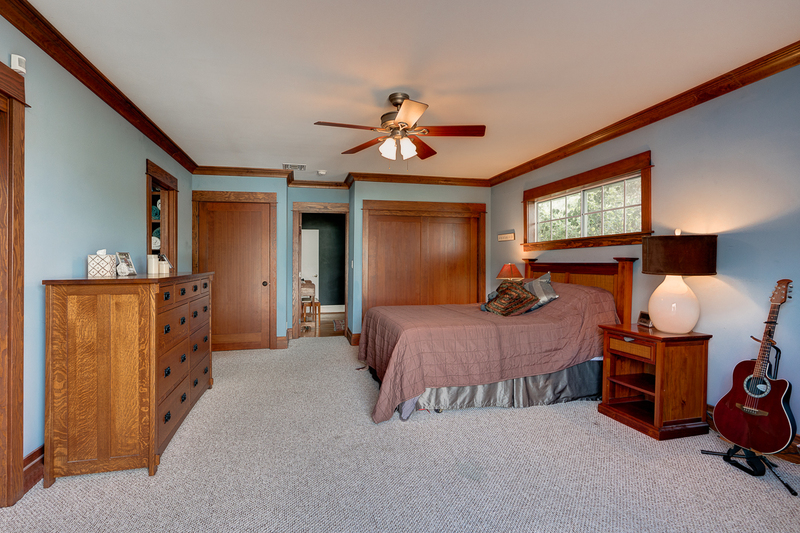 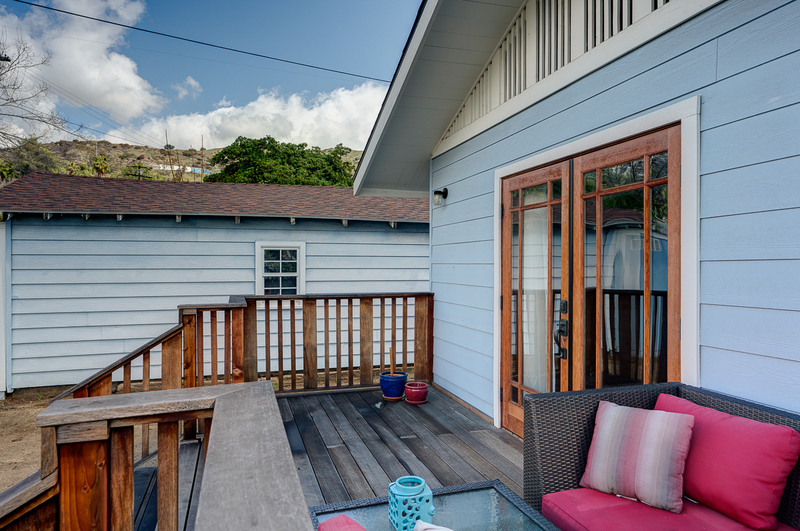 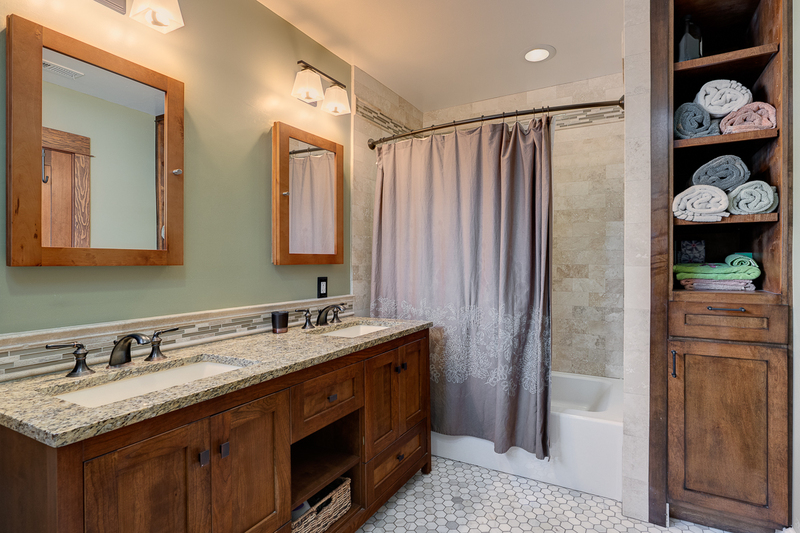 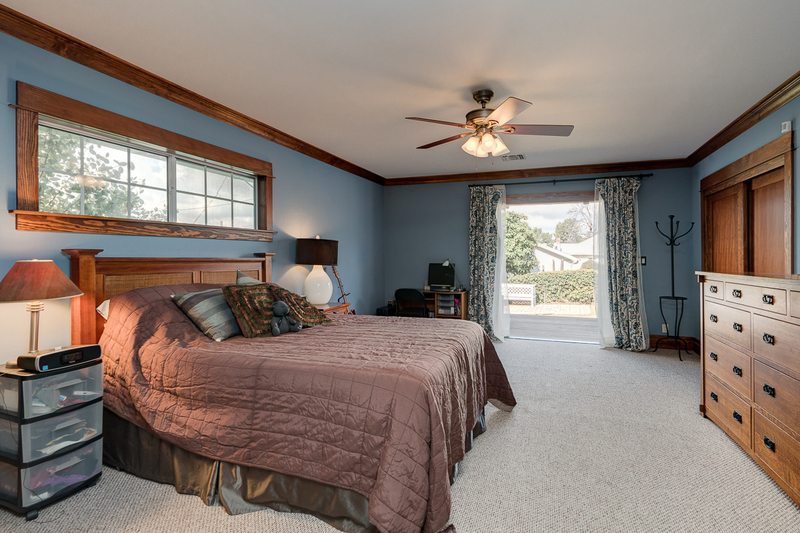 The recently added master suite is beautifully detailed and has a spa-like bathroom with double sinks, ample closet space and French doors leading to the rear deck. 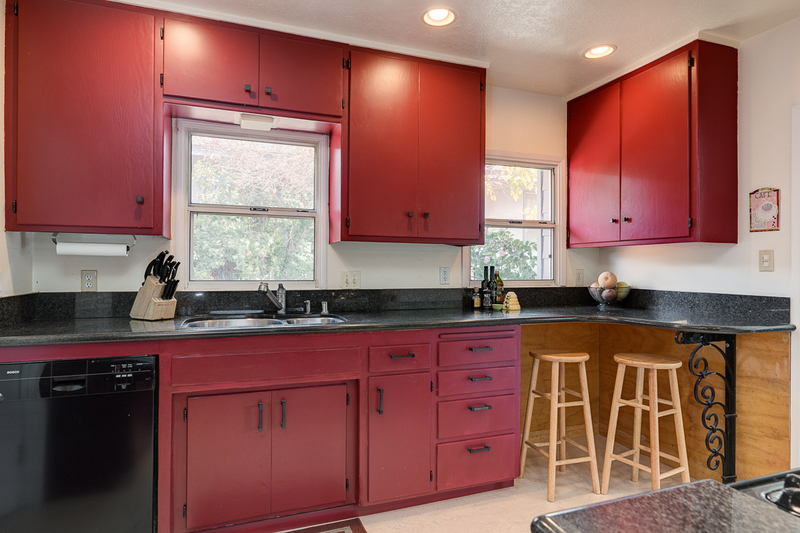 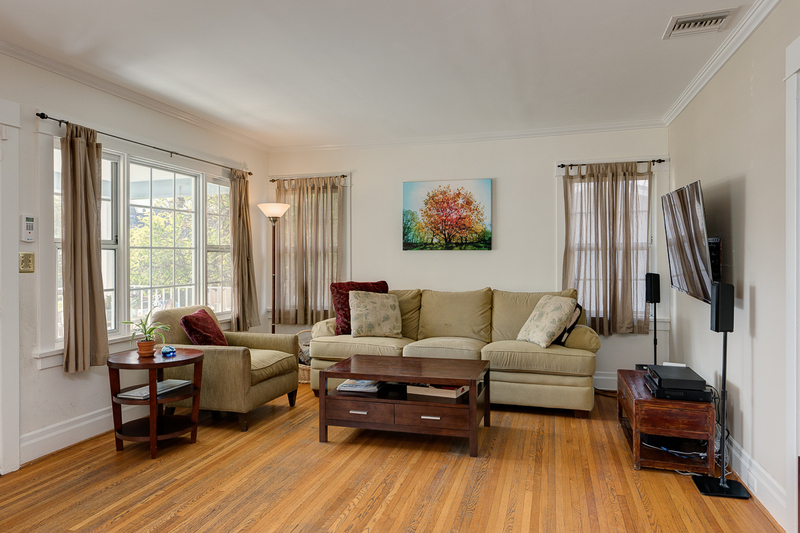 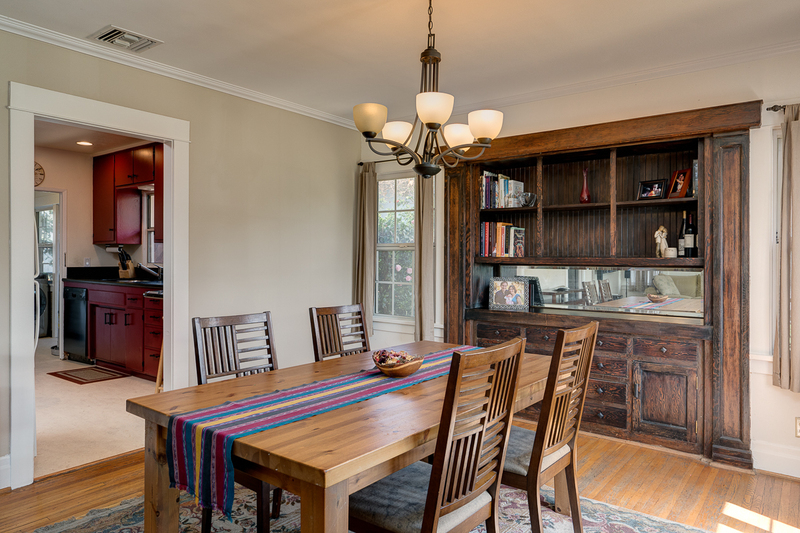 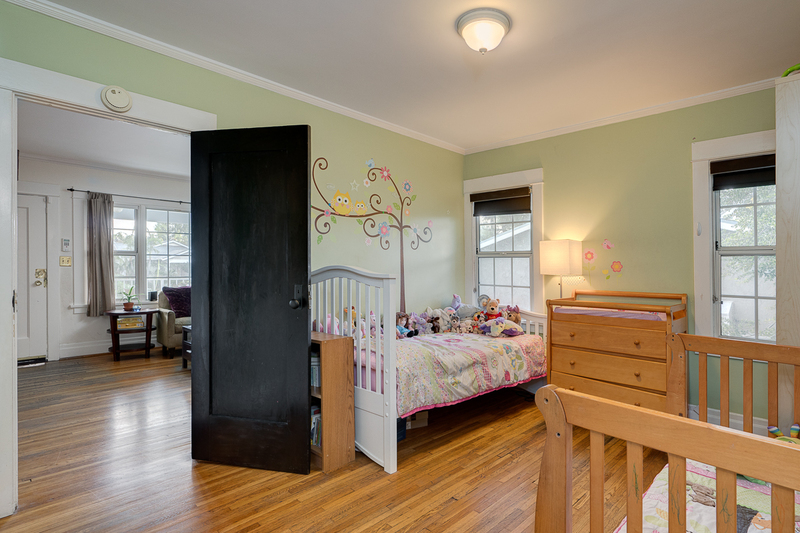 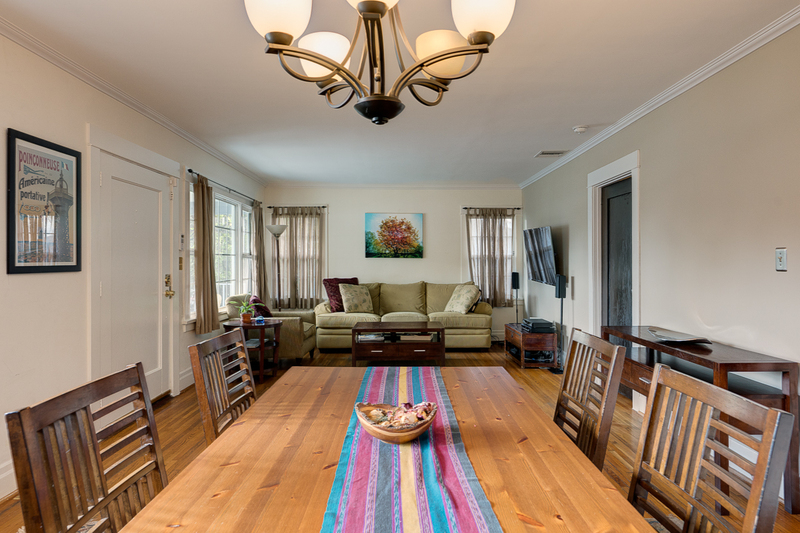 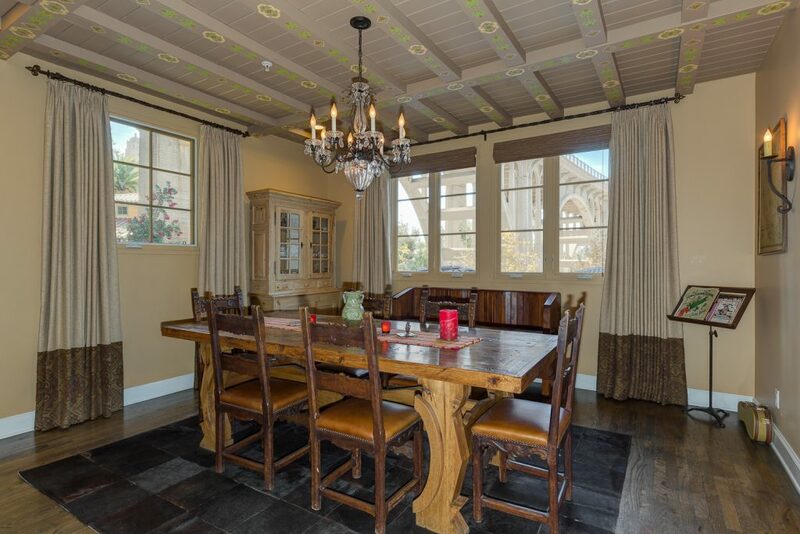 Period details — hardwood floors, built-in cabinetry, rich moldings and lathe and plaster walls — are found throughout. 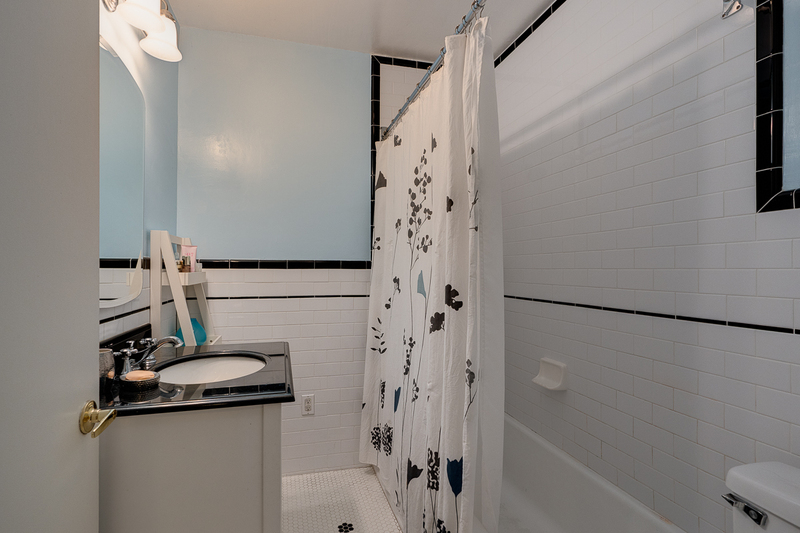 Other amenities include central heat & air, newer insulated ductwork, copper plumbing, retrofitted foundation and a detached garage. 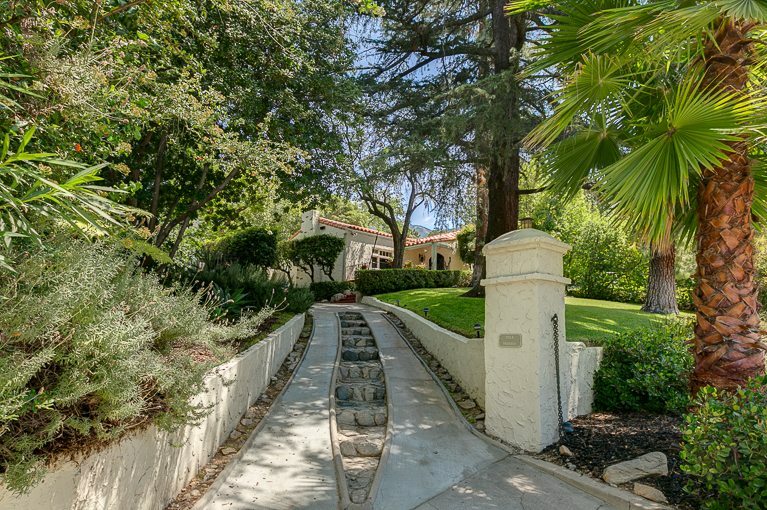 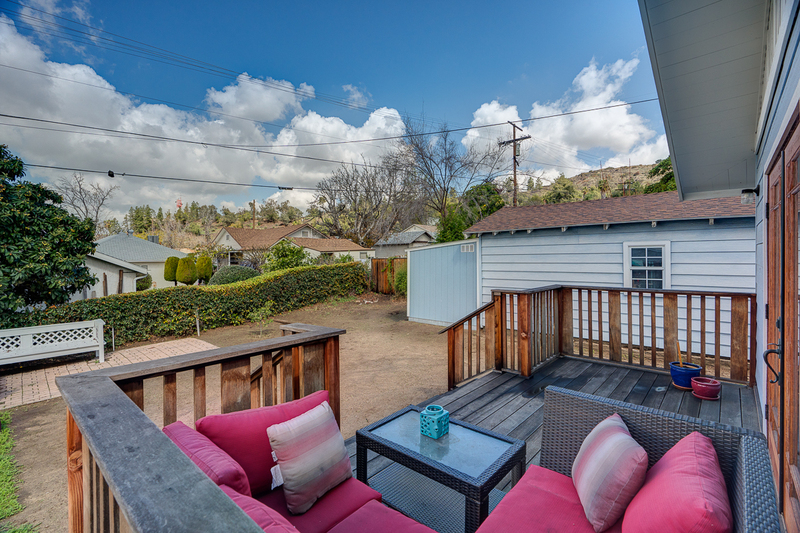 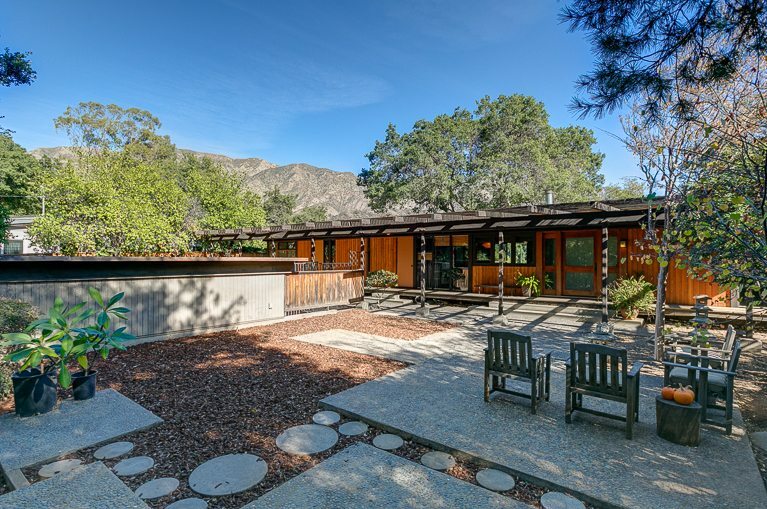 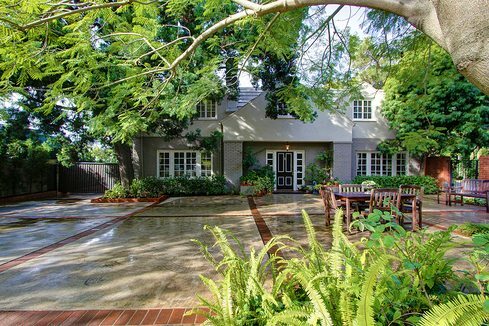 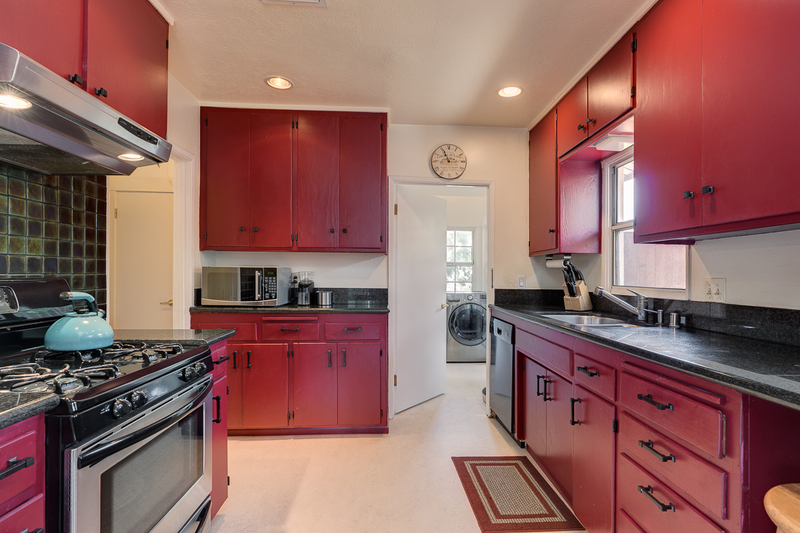 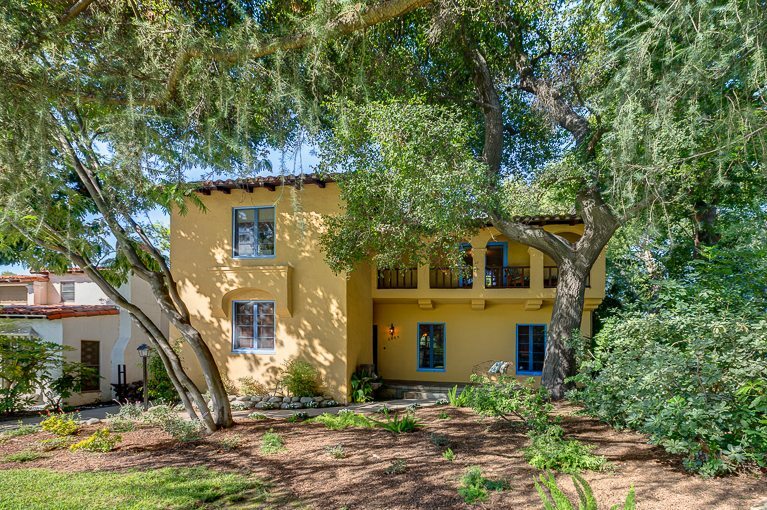 The large lot is fully-fenced and offers a brick patio and ample space for gardening, entertaining or play. 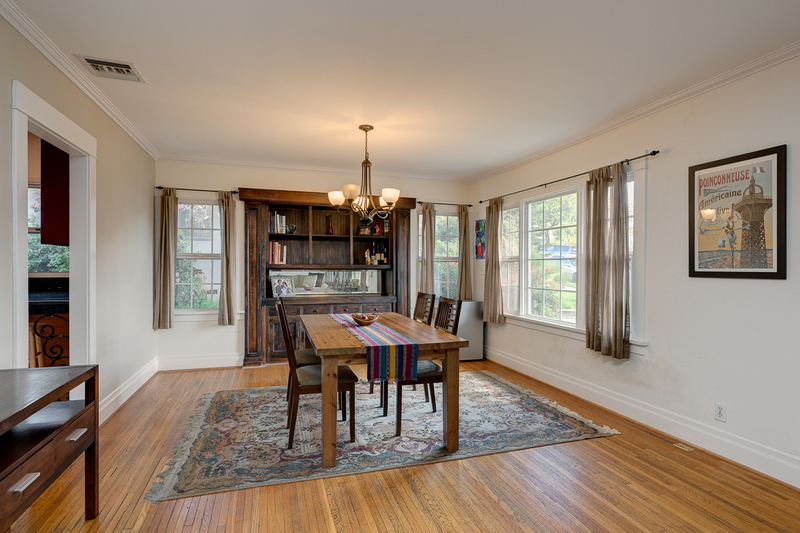 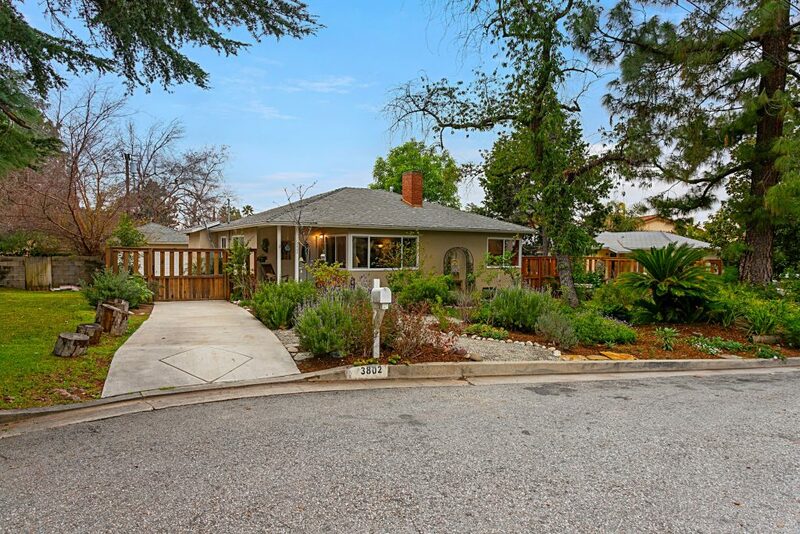 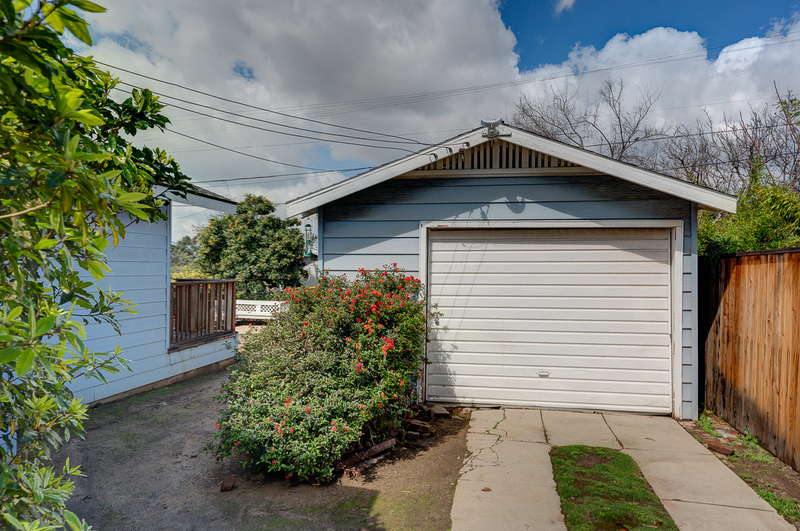 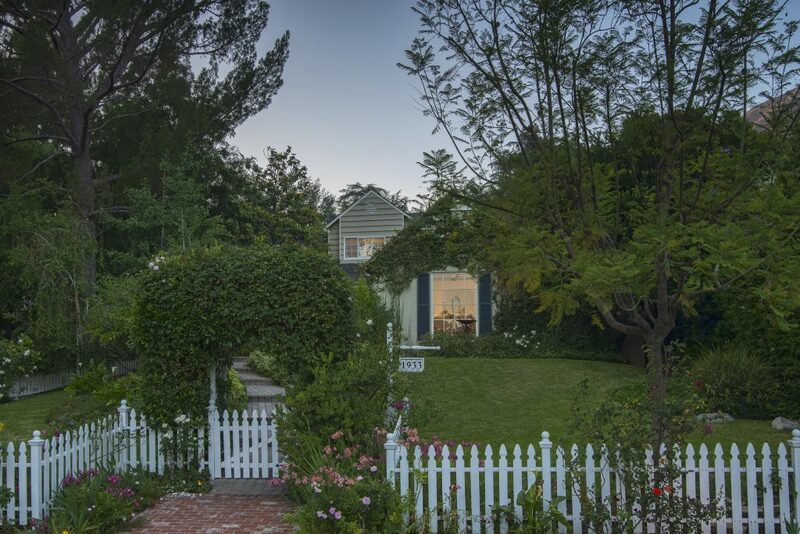 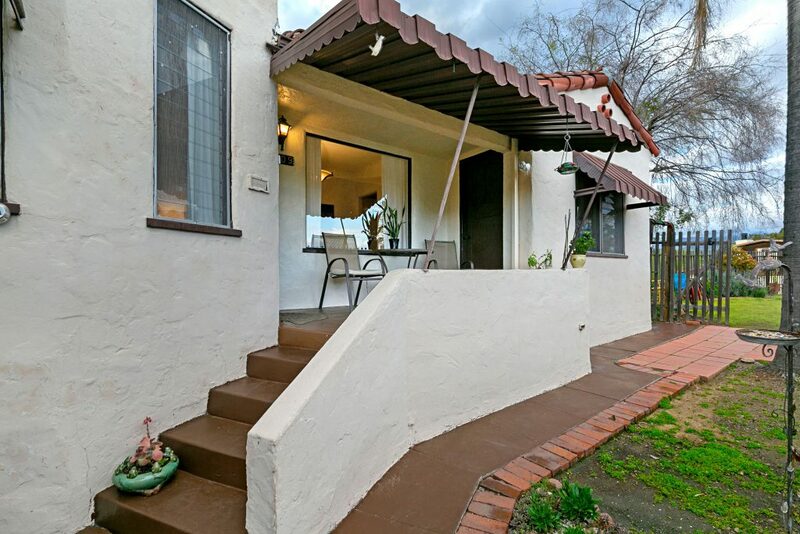 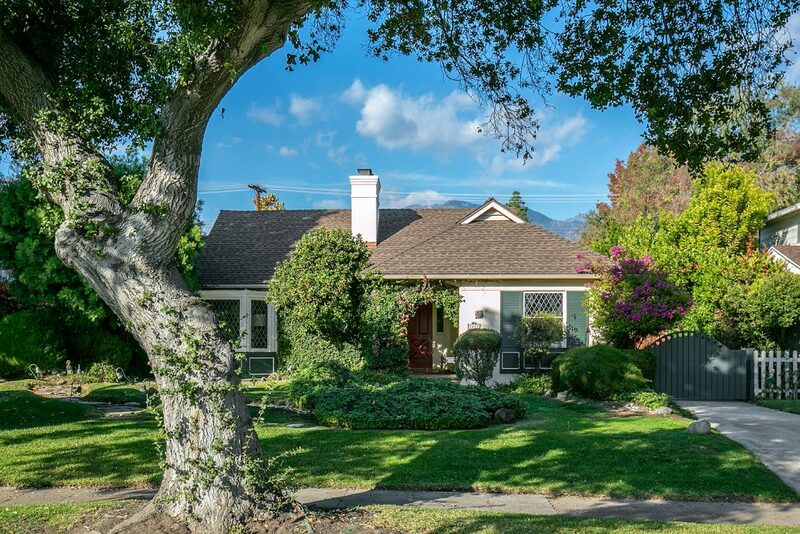 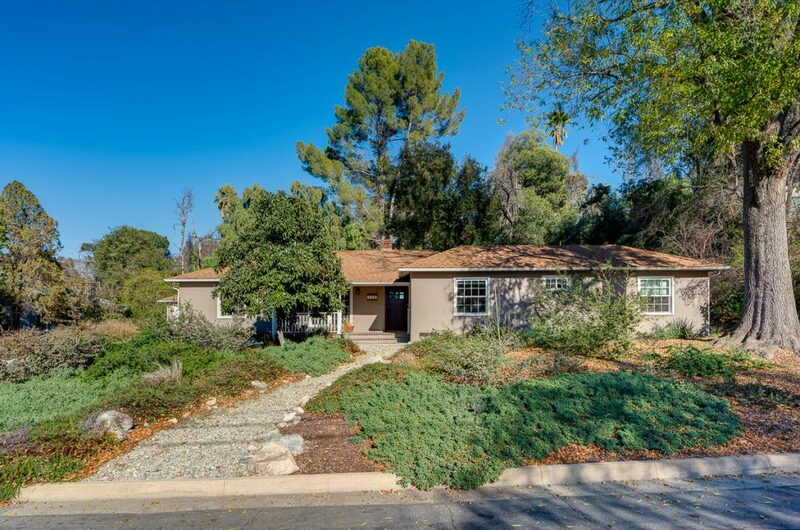 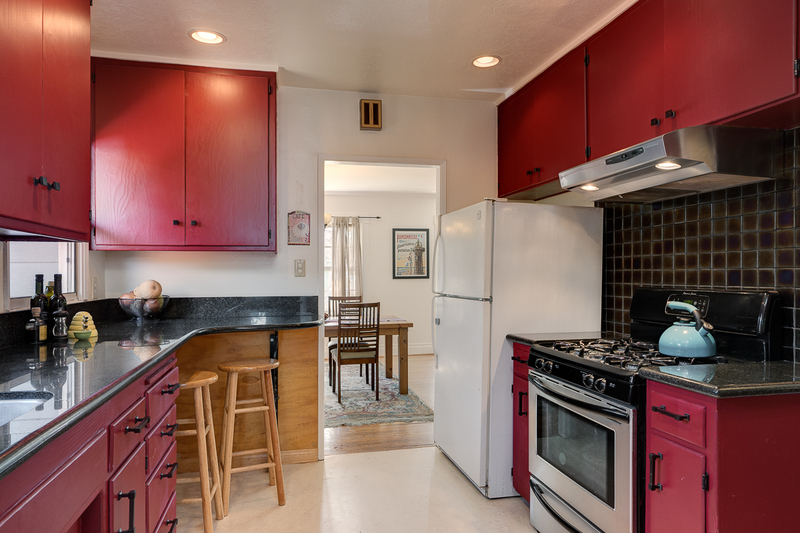 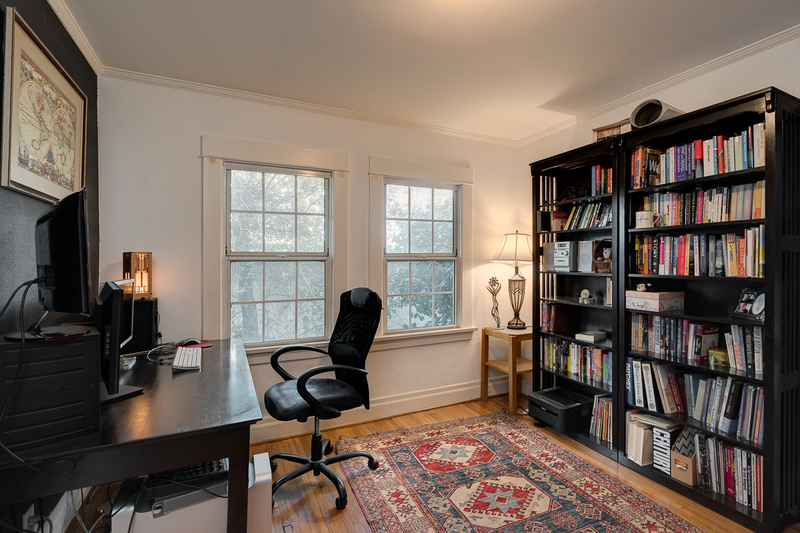 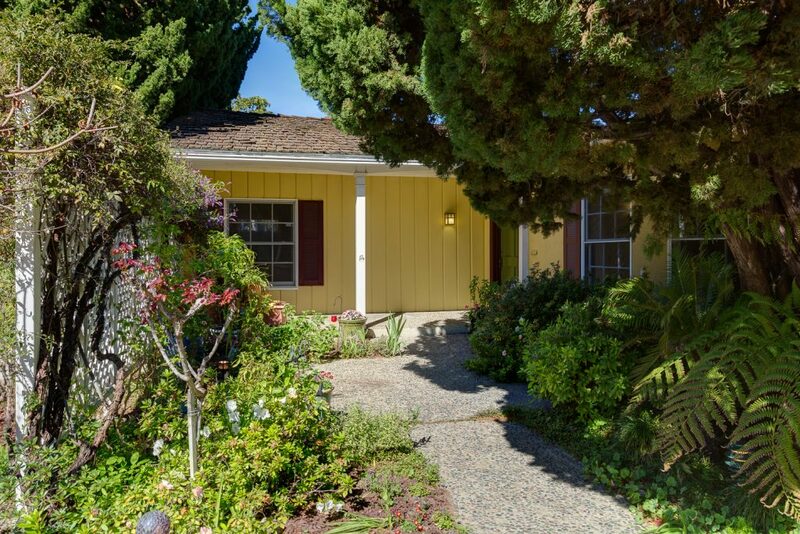 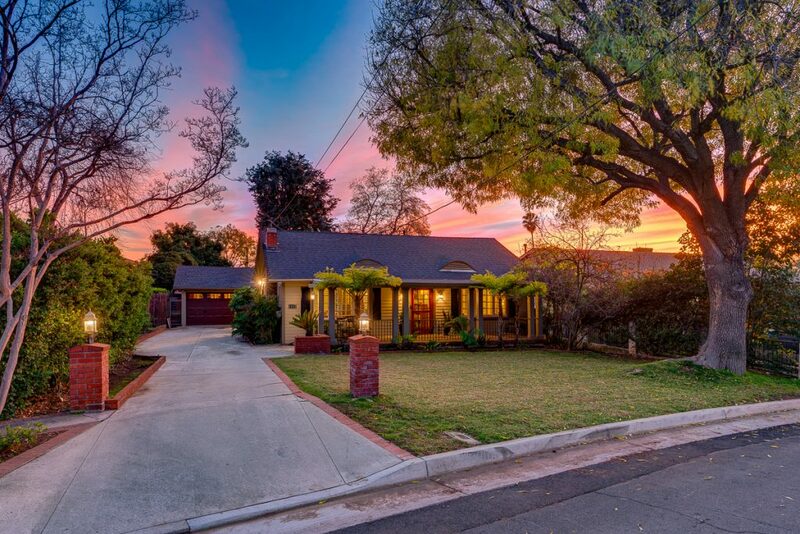 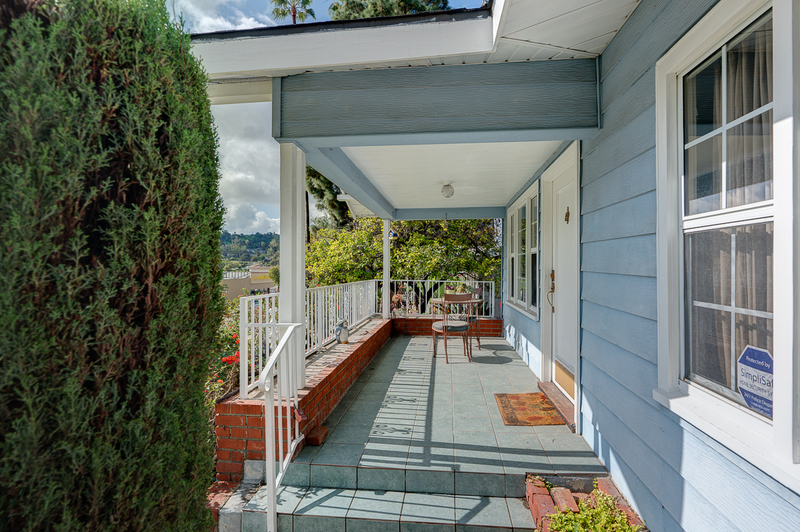 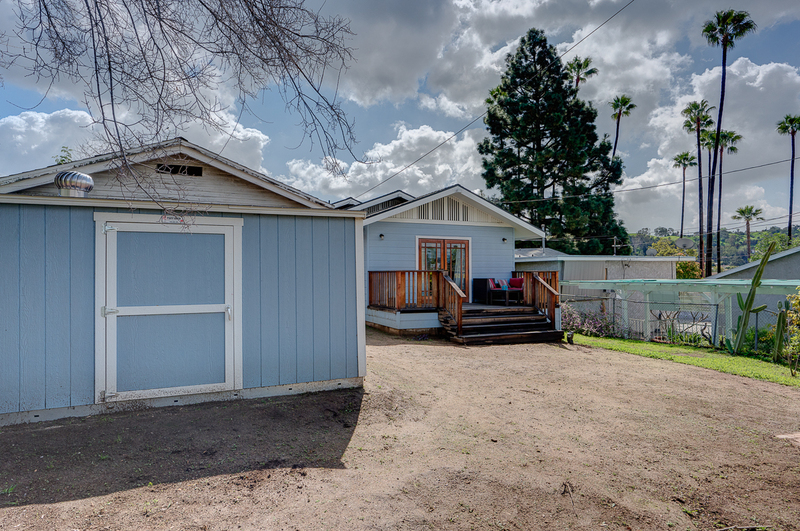 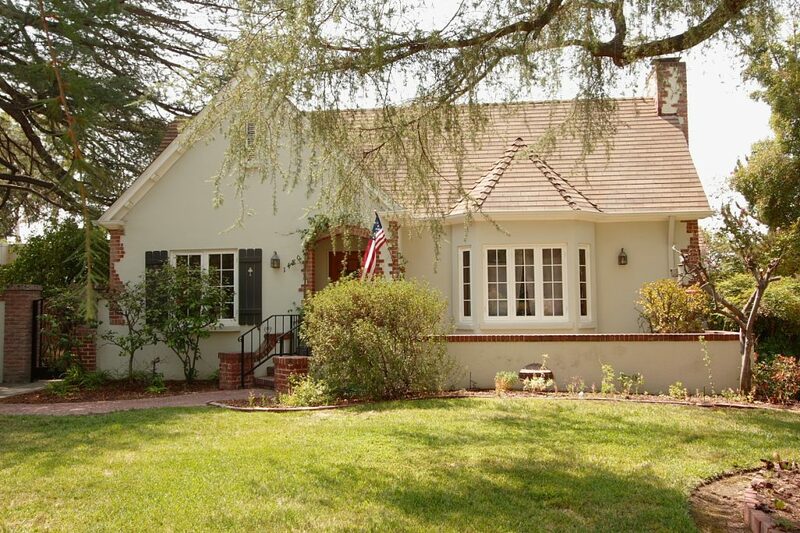 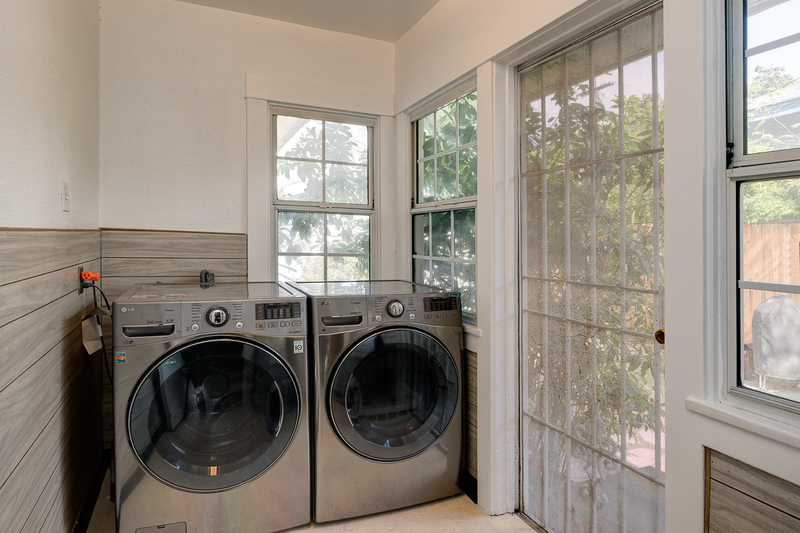 Here is a wonderful opportunity to own a lovely character home above Colorado Boulevard, close to stores and other venues, and within the boundaries of the highly-rated Eagle Rock Elementary and Magnet Center.